When Should You Schedule a Roof Inspection? While your roof may seem structurally sound when you look at it from the ground, even the most solid looking roofs can have hidden damage and other problems. At periodic intervals over the years, it is important to schedule roof inspections. 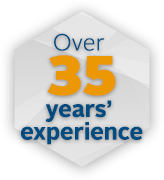 A team of qualified roofing contractors near Redmond can provide you with a roof inspection that identifies any problem areas throughout your home’s roof. To help you determine when to call your roofing company, here is a look at some key times when you will want to schedule a roof inspection. Even if you do not notice any signs of damage to your roof, you will want to set up roof inspections at regular intervals throughout the lifespan of your roof. As a general rule of thumb, it is recommended that you have your roof inspected at least once every two years. Having your roofers to come and check out the quality and condition at this frequency will help you avoid potentially serious roofing problems. Major storms can strike your area at many different times throughout the year. 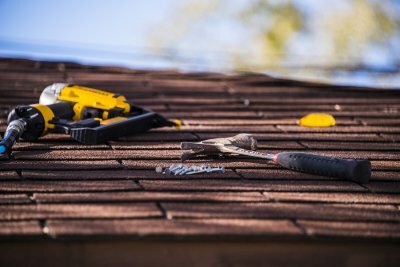 If your house has recently weathered a big storm, you will want to schedule a roof inspection as soon as possible after the incident. During your roof inspection, your roofing contractors will be able to identify any roofing issues that have been caused by high winds, heavy rains, or other extreme weather conditions. Scheduling a roof inspection is an important step in purchasing a home, as the seller may have not had the roof inspected in quite some time. Your roof inspection will provide you with peace of mind that comes from knowing that the home is in good condition. Along with inspecting the roof of a property that you are thinking of buying, it is a smart idea to set up a whole home inspection. Identifying potential structural issues in a property will help you figure out whether the home will be worth your investment.